The hyperactive squirrels have been working overtime gathering their harvest for the winter and driving my retriever nuts as they always appear just out of reach. On the road, there was a squirrel whose crossing ended midstream with a shattered acorn beyond its frozen grasp. Consumed with preparations for the future, the present blindsided it with swift, silent speed. 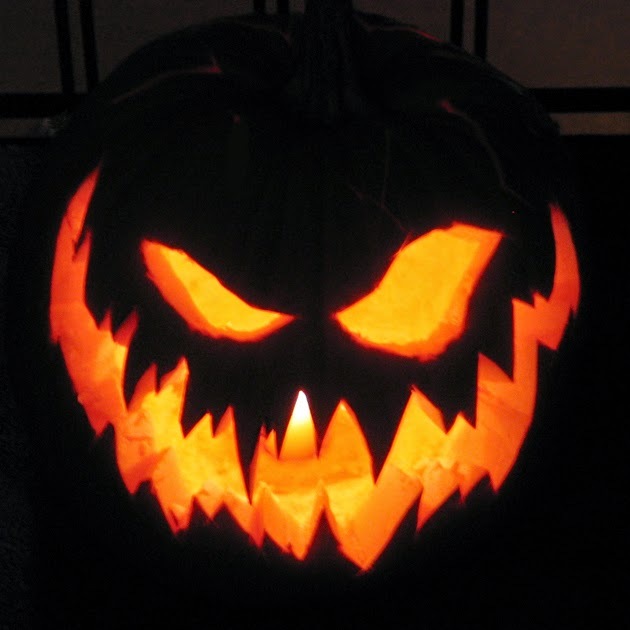 Halloween is a reminder of the grim worm-eaten world beneath our feet, rising up to cast its shadow in the overheard illumination we've constructed to ward off such creatures of the dark. Winter's coming. Gather the game and the wood and the spirits and the furs and do your best to hide from those things that go bump in the night. 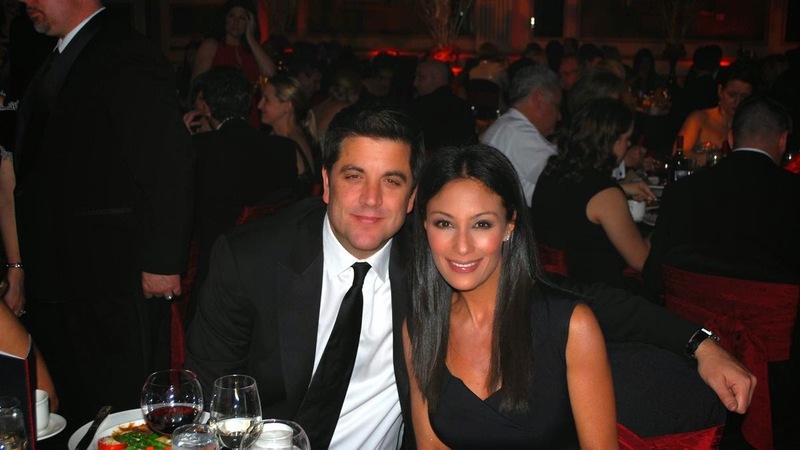 Liz Cho and Josh Elliott are engaged according to Page Six and People. I guess some guys do in fact have all the luck. Weird Long Beard Press wishes them the best! Copyright (c) 2018 by Weird Long Beard. All Rights Reserved.